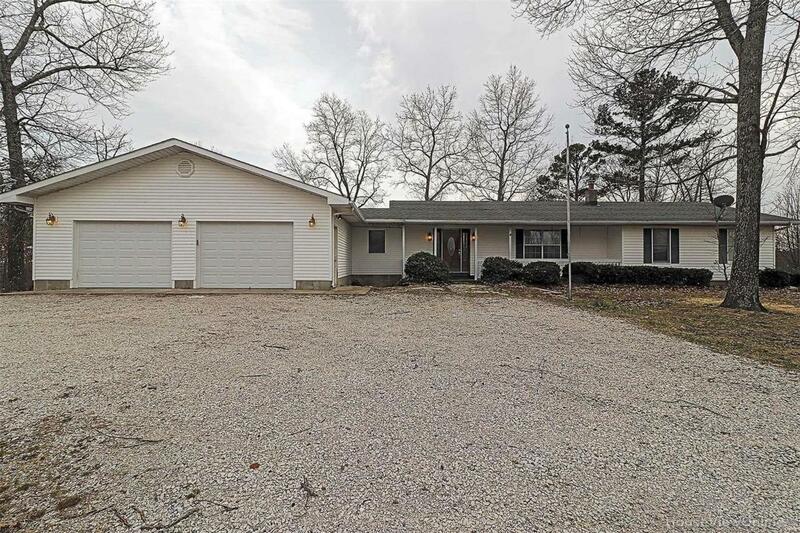 Country living at it's very best with this updated move-in ready ranch that is spacious enough for everyone to enjoy. The kitchen features new cabinets and counter top, pantry, new refrigerator and dishwasher. Large living room opens to a wrap around deck overlooking wooded area. The walk-out basement has a full bath and a semi-finished rec room. Other recent updates include new flooring, new paint and interior doors.